My soul thirsts for God, the God of life and the God of light. 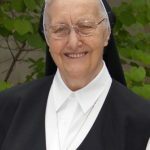 With this psalm, which Sister Maria Willihelma wished to be written on her obituary cards, she took leave of her co-sisters and thanked the Congregation in which she had been allowed to live and to work. Sister Maria Willihelma was the second child born to Wilhelmus Heuijerjans and Cornelia Geenen. The couple had 4 children, two boys and two girls. Our sister was the second eldest. 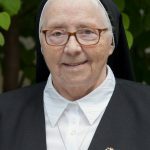 After completing elementary school, she attended secondary school and the pedagogical academy; then she entered the Congregation of the Sisters of Notre Dame. 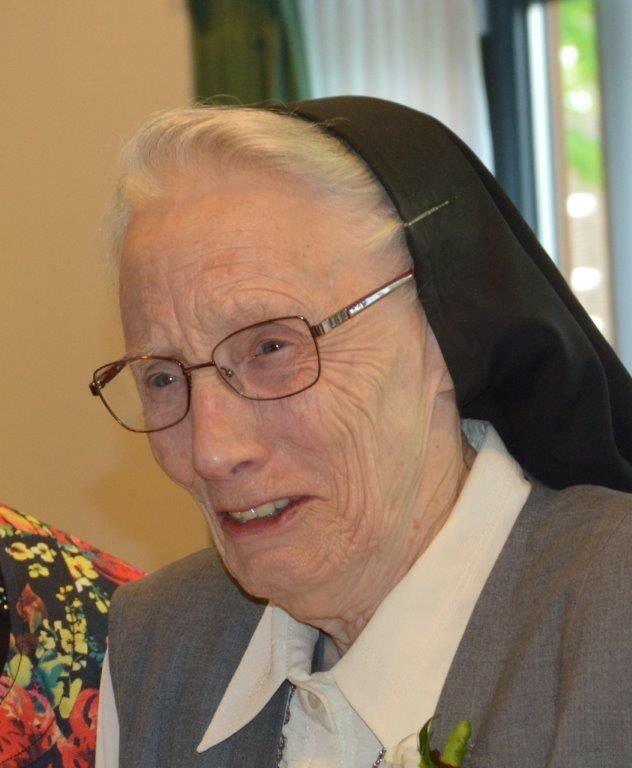 After her profession, she worked at the elementary school of the Sisters of Notre Dame in Heerlen. Besides teaching, she continued studying and received the authorization of teaching business, French at secondary schools and at middle schools, and social pedagogy. Then she became a teacher and principal at Mulo (secondary school) in Helmond and later in Hoensbroek. From 1974 until her retirement, she taught at the special needs school in Borculo. Sister Maria Willihelma was a good teacher. She always prepared her classes very thoroughly, and she had a big heart for her students – for the big and the small alike. The students loved her. Sister Maria Willihelma had a distinct power of observation and a good memory. She was very grateful. Whenever someone offered her assistance, she said a word of thanks. 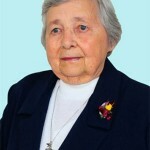 After her retirement, she taught Catechism in Weert and worked in the parish. When her strength was waning, she came to Tegelen to enjoy her retirement. 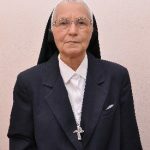 We thank Sister Maria Willihelma for her commitment. In our hearts, we will remember her as a generous sister. May she now rest in peace!